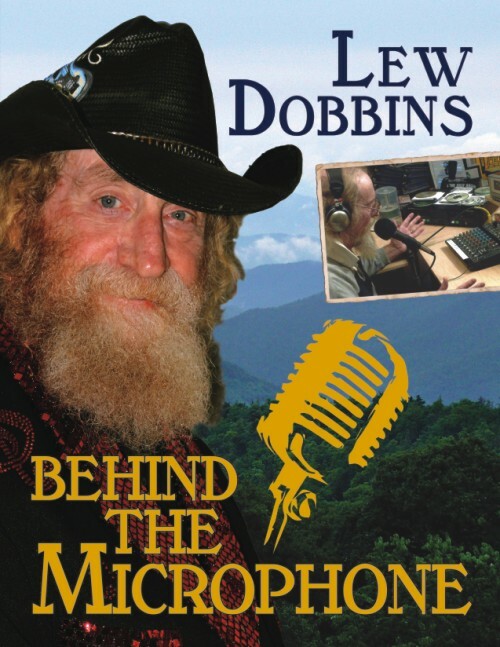 Behind the Microphone by Lew Dobbins is a powerful book that brilliantly captures the broadcasting career of Lew Dobbins, underlining the factors that brought him to fame since his early audition in 1963, announcing the death of a President of the United States. Follow the author as he recounts his history with music, radio and TV, capturing a captivating culture in beautiful, somewhat lyrical prose, and in a style that is atypical. In a compelling way and in a powerful voice, the author weaves his personal stories with anecdotes from some of the most brilliant and reputable names in the music, radio, and TV industries, drawing the reader into the life and successes of some of the greatest stars America has produced. Lew Dobbins’ writing is excellent and it combines short, quick sentences with concise and vivid descriptions to offer readers great entertainment. Behind the Microphone features just the kinds of stories I have always wanted to read, the personalities I would yearn to meet, and the author makes them come to life with his beautiful words and the accompanying pictures. In these pages, readers will find history, personal and inspiring stories from celebrities, anecdotes that are downright entertaining, and a lot of behind-the-scenes stories about American stars. This is one of those books that will allow readers to get a glimpse of some of their favorite radio, TV, and music stars, and from one who mingled with them, spoke with them occasionally, and got to interview them. It is a satisfactory story, beautifully written and a pleasant read.